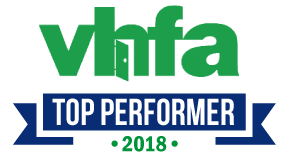 Banks in Johnson, Vermont | Union Bank-Stay Local. Go Far. 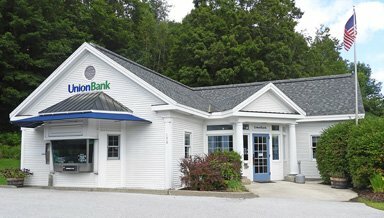 Our Union Bank branch in Johnson, Vermont serves commercial, personal, and municipal customers. Stop in to meet our Johnson team. 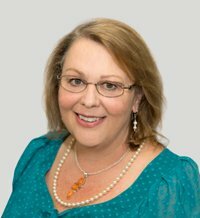 Our mission is to help you with all of your financial needs and concerns. We’ll take the time to discuss all of your options for reaching your goals. Union Bank is committed to supporting the communities we live and work in.